It's never too early to start planning your quilted garden! 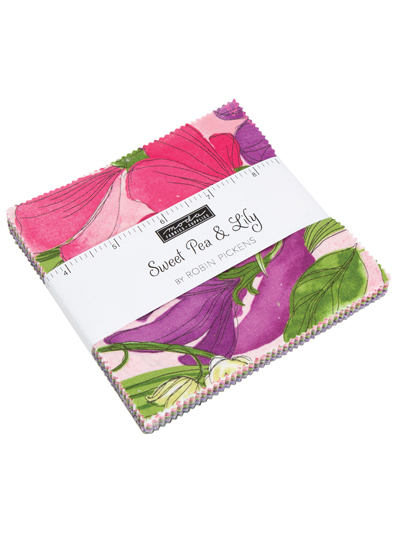 Sweet Pea & Lily combines purples and greens, pinks and grays in a mix of sweetness and royalty. 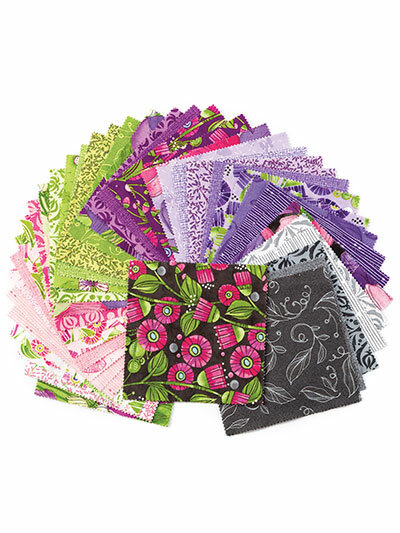 Add some royal floral charm to your next quilt! Moda Farm Fresh Charm Pack 42/Pcs. Stonehenge Gradations Brights Sunglow Charm Pack - 42/pkg.